"Bloomingdale's is thrilled to announce this unique partnership with Grokker. 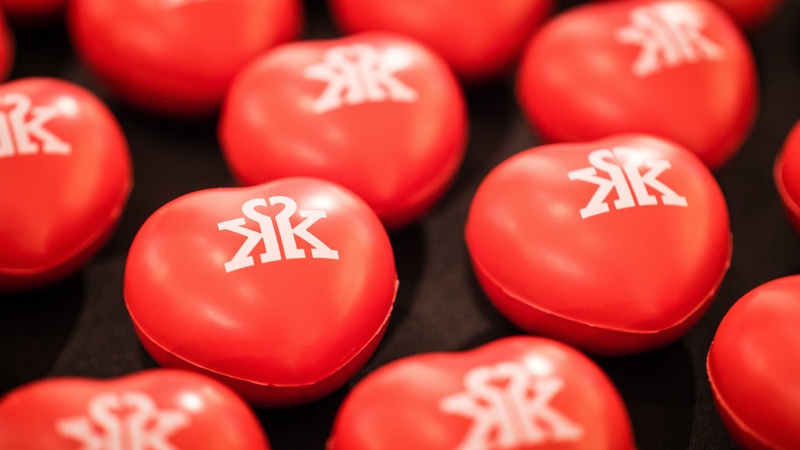 Health and wellness is important to our customers and we continually look for innovative ways to help them incorporate fitness into their everyday lives. From our exciting active wear assortment to free videos from Grokker for the month of May to in-store events, it's an exciting time at Bloomingdale's to embrace a healthy lifestyle," said Bloomingdale's Senior Vice President of Public Relations Anne Keating. 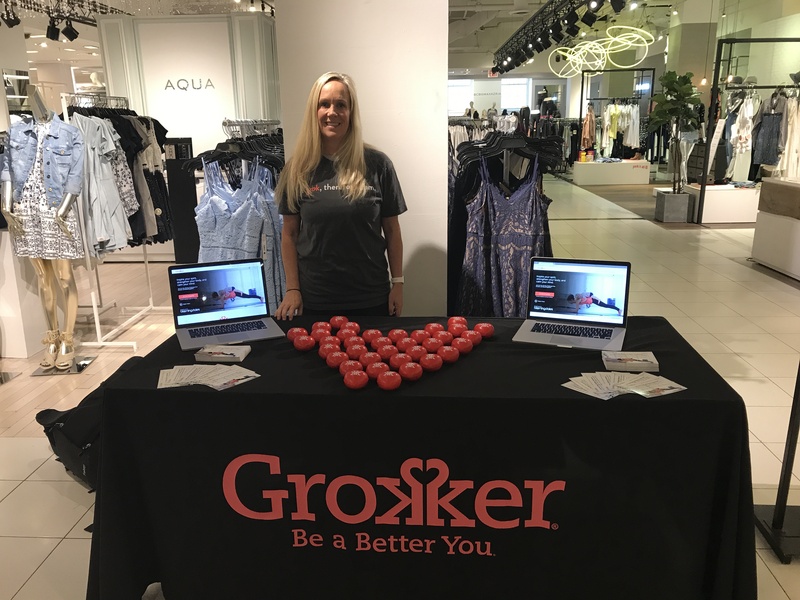 "As a global wellness service available anytime, on any device, Grokker is able to reach Bloomingdale's customers all over the world with this motivating challenge," said Grokker CEO Lorna Borenstein. "Our experts can't wait to engage with their fans at Bloomingdale's stores around the country and help spread the message of holistic well-being." All Bloomingdale's customers will receive a free subscription to Grokker for the month of May, which includes access to Grokker's thousands of wellness videos and personalized motivation from Grokker Master Experts and the online community. In addition, Grokker is hosting a free, 30-day online challenge at www.grokker.com beginning May 1, 2017, sponsored by Bloomingdale's. 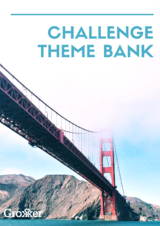 Featuring Grokker's most popular fitness, yoga, and mindfulness videos, the challenge was designed by Grokker's top experts to inspire the spirit, strengthen the body, and calm the mind. All challenge participants are entered to win the grand prize of a $500 Bloomingdale's gift card and a Lifetime Subscription to Grokker. 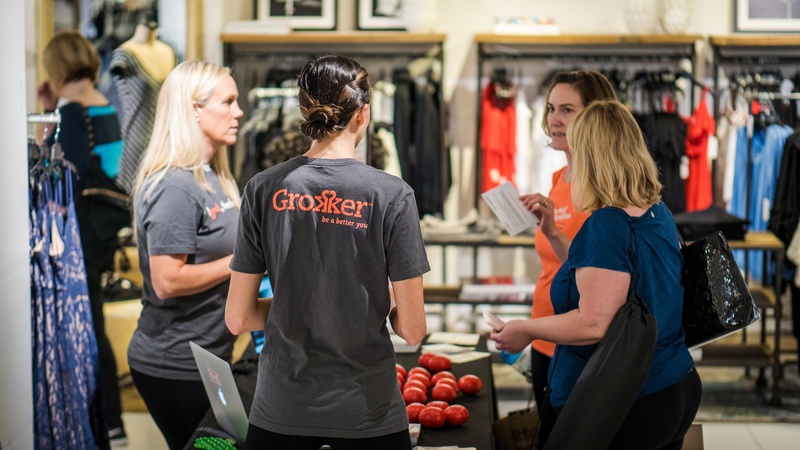 May events featuring Grokker master experts will bring the wellness challenge to life for Bloomingdale's customers in-store. Customers interested in attending scheduled events should email eventsrsvp@bloomingdales.com.